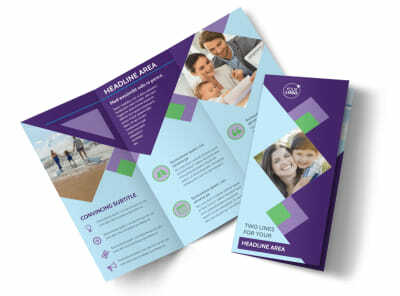 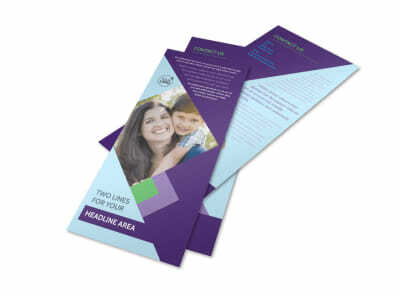 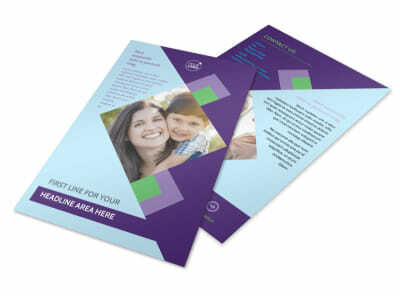 Customize our Family Adoption Agency Brochure Template and more! 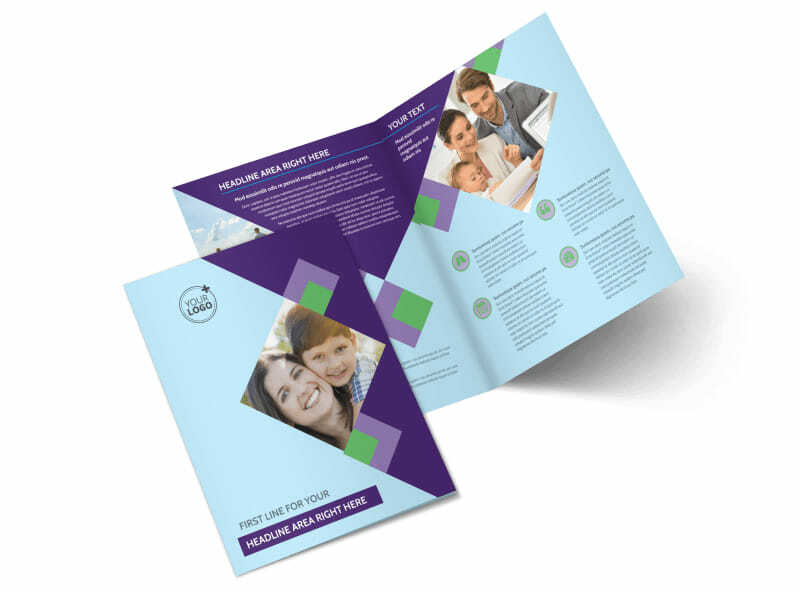 Let families know who to go to when they want to add a new addition to there family with a creative adoption agency brochure. 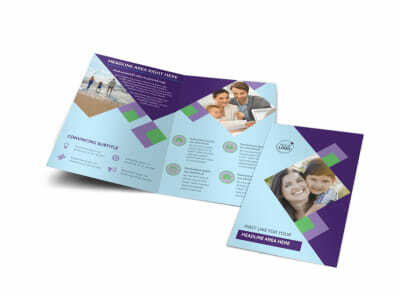 Instill confidence with a listing of your credentials and accreditation, and provide as much information about your process as possible so that families know what to expect. 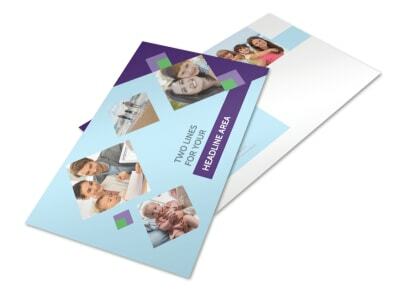 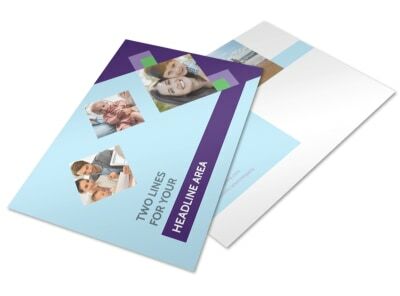 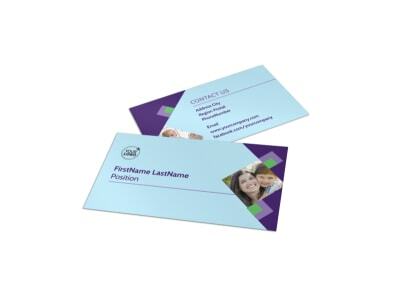 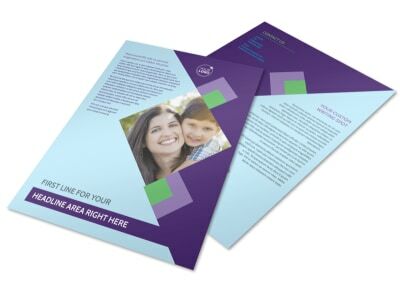 Accentuate your design with photos, artwork, and other elements, and then print your brochures for immediate access and distribution to clients or let us print them for you for a professional finish.